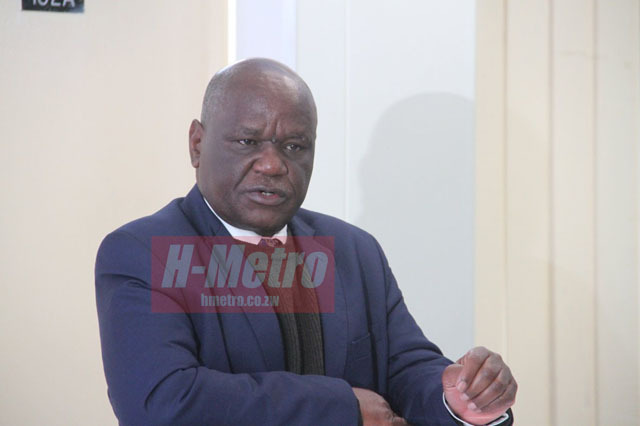 SIXTY newly appointed magistrates will pioneer a Judicial Service Commission training programme for the next seven weeks as the justice system seeks to improve on the quality of its judicial officers. The 60, include 38 females, will now add the number of local magistrates to 245 across the country. The recruitment comes at a time when the organisation is shedding off the culture of tardiness, adopting a results oriented mentality. 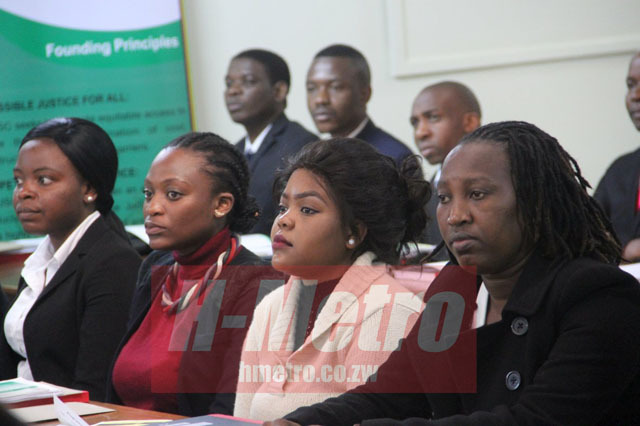 Speaking at the launch of the training programme in Harare, Chief Justice Luke Malaba said he personally directed the induction programme. “This induction programme, of which these are pioneers, broadens the areas of training to include all important aspects of a judicial officer’s work. “It focuses not on repeating the principles of law they learnt at law school but on practical realities of court work. “This is a deliberate strategy aimed at ensuring that we derive the greatest possible benefit,” he said. The Chief Justice said recent training programmes created gaps. “Previous systems created training gaps which at times resulted in judicial officers who were not sure of themselves being released into the courts. “A judicial officer cannot and must not run experiments with litigants,” he said. He said the profession demands a genuine calling. “It is a calling, if anyone thinks that they will make a fortune out of being a magistrate, then they are in the wrong profession. Among the trainers will be the Judges at the Supreme Court, the High Court, experienced administrators within the JSC and senior legal practitioners.